Ubud used to be one of the most serene destinations for those that were interested in Yoga, green scenery and healthy food. 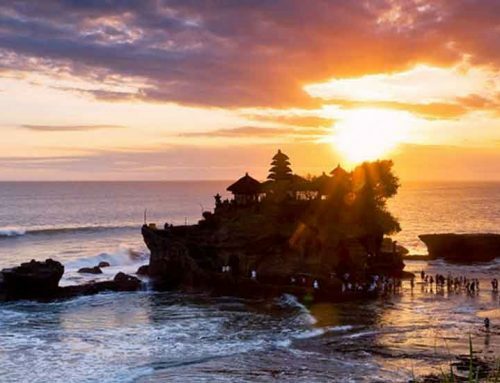 Now it is one of the busiest and most popular destinations in Bali, housing many fine restaurants, chic cafes, luxury resorts and streets filled with shops selling crafts made by local artisans. Located amongst rice paddies and steep ravines, it is promoted as an arts and culture center, having multiple museums and cultural landmarks. While most of the museums and galleries are set along the main street of Jalan Raya Ubud, there are also many fascinating attractions located a few kilometers away from the center, such as the Setia Darma House of Masks and Puppets, and the Tegenungan Waterfall. The Bali Safari & Marine Park and the Ubud Monkey Forest can be easily accessed by nature and animal lovers, letting you observe Bali’s native wildlife in their natural habitat. 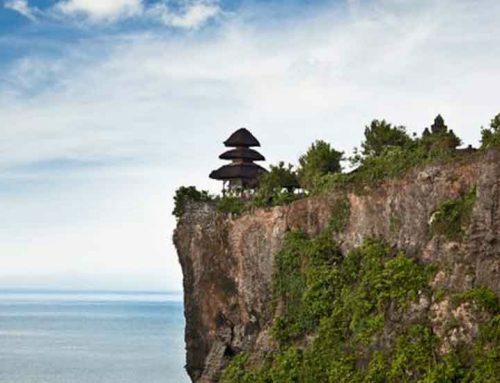 The latter is home to the Pura Dalme Agung temple and over 300 macaque monkeys. 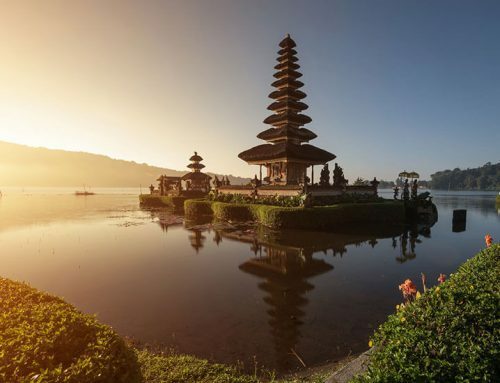 History buffs have many ancient temples and buildings that are worth a visit, such as the Puri Saren Agung, a large palace, and the Pura Desa Ubud, Pura Taman Saraswati, Gunung Kawi temples. The impressive rock carvings of Goa Gajah, also known as the “Elephant Cave” are just outside of Ubud. The Tegallalang Rice Terraces are one of the most beautiful landscapes to be found in southeast Asia, and no traveler has missed the opportunity of taking a leisure walk through these verdant hills. Take a free and easy nature trek on the Campuhan Ridge Walk, which will take you away from the hustle and bustle of central Ubud, this 2-kilometre track taking you through incredible hill vistas and views of the rivers Tukad Yeh Wos Kiwa and Tukad Yeh Wos Tengen. 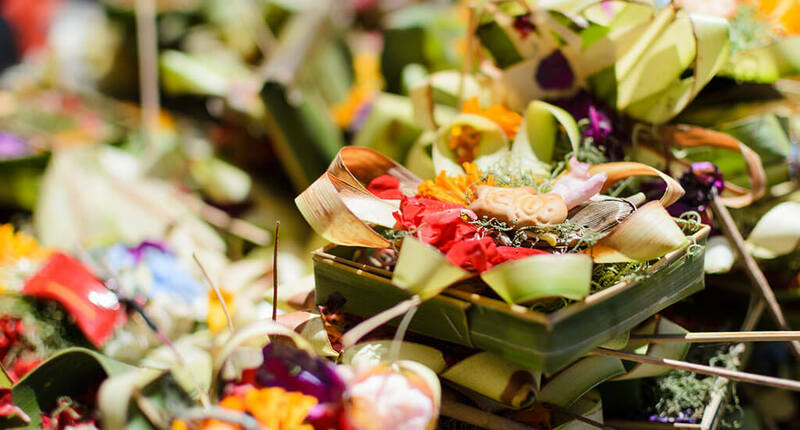 Whatever your interests may be – nature, history, culture – you will definitely find something in Ubud to accommodate you. 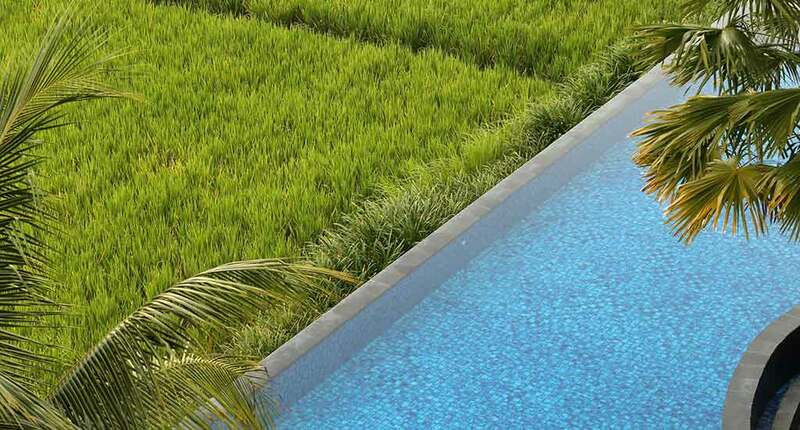 Click here to see the best resorts in Ubud.